Havoline® Xtended Life Inhibitor is a high performance environmentally sensitive coolant and corrosion inhibitor. It is based on extended-life organic acid Carboxylate technologies, and should be mixed at 7.5% by volume with water. 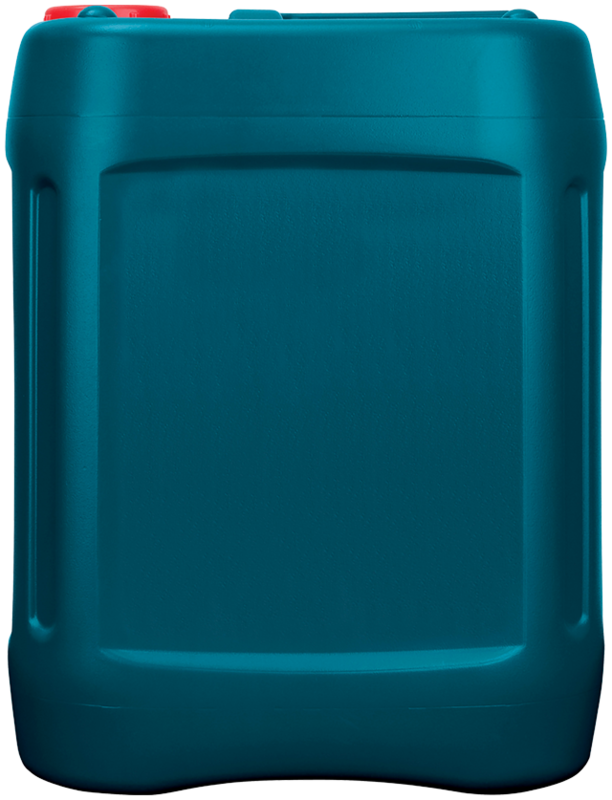 It is suitable for use in automotive, marine, stationary and power generation cooling systems where glycol-based antifreeze coolants are not required. 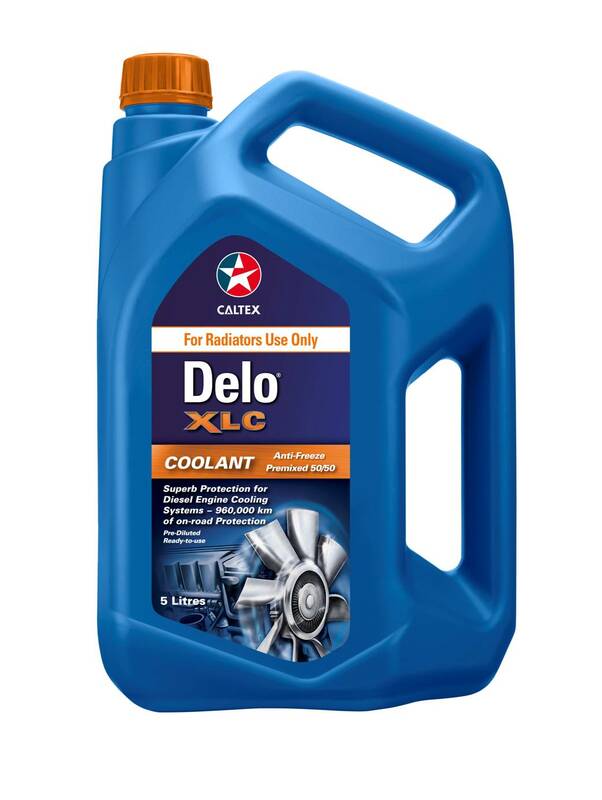 Delo® XLC is a non-nitrited extended life Antifreeze/Coolant formulation for heavy duty and light duty diesel vehicles and equipment. 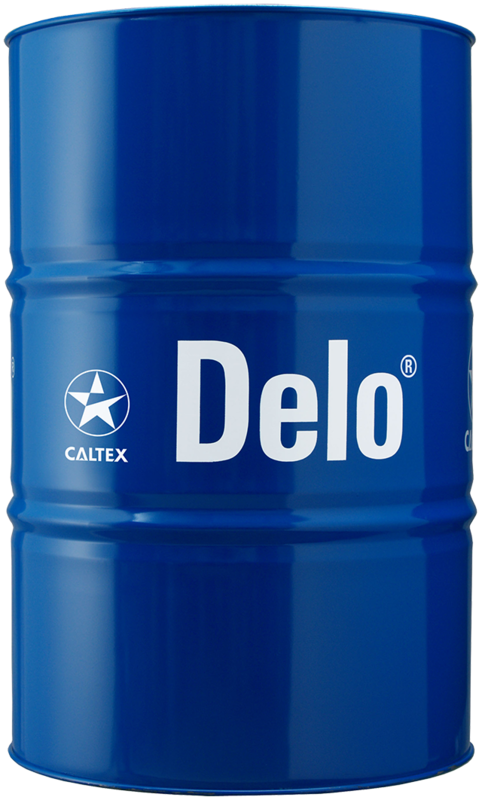 Delo XLC is formulated with an aliphatic corrosion inhibitor system available as a concentrate and a premix 50/50.